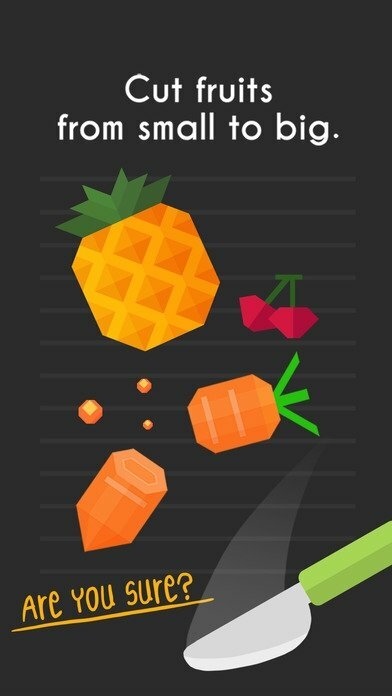 To be able to train your brain you only need an iPhone and a great puzzle game. 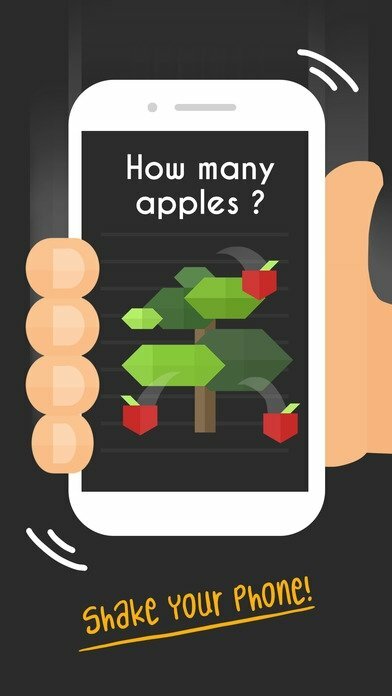 Tricky Test is possibly what you're looking for, a compilation of absurd puzzles that will put your abstract reasoning capacity to the test. 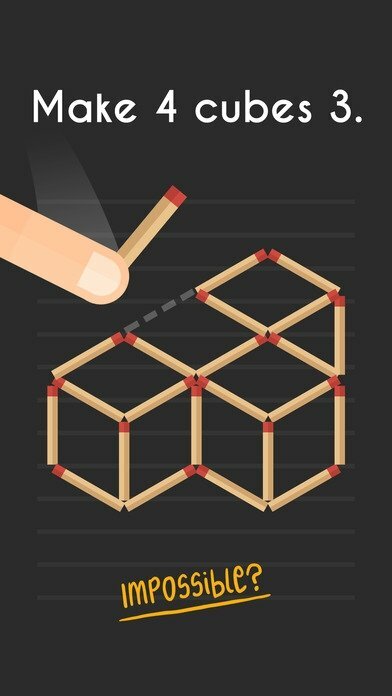 But that doesn't mean that the puzzles proposed don't make sense. 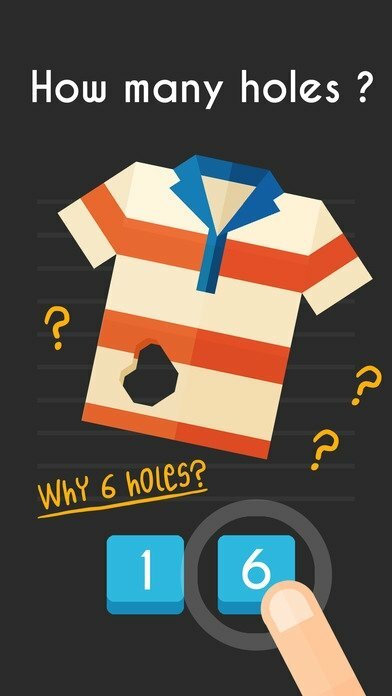 This app wants you to solve them using your imagination and discarding the most logical procedures. A collection of logic problems... without any logic at all. 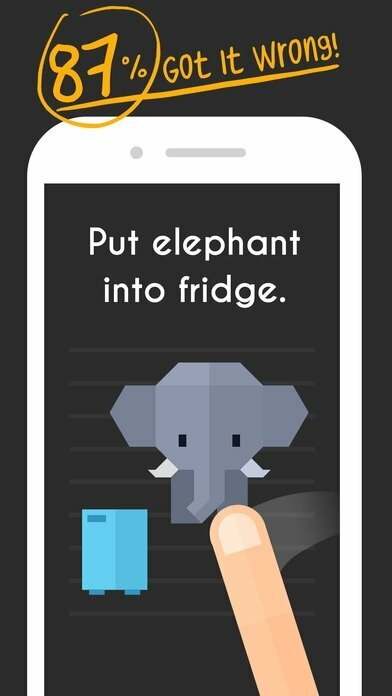 Putting an elephant inside a fridge, counting the number of holes of a T-shirt, cutting up fruit... You might think it's too easy or that it doesn't make any sense, but you're wrong. Prove that you can learn to think from the other side.